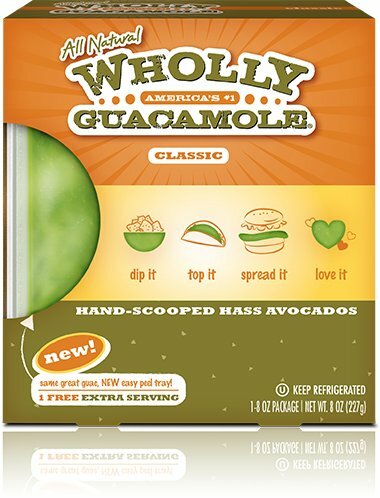 To celebrate National Guacamole Day, Wholly Guac is giving away coupons for free products. Just fill out the short form and your coupon will arrive via snail mail within 3-4 weeks. Free guac is good guac! Posted in Free for Me!